"Excellent tool for the transfer of documents"
What I like most about this software is that it allows me to transfer heavy documents to all my contacts in a secure manner. What I like the least about this tool is that you must have speed in the Internet service because, since the documents weigh a lot, it takes a little time to load them. of the rest everything very well with this software. That they use this tool since it provides them with good communication with the clients when they have to compile information in files that weigh a lot and additionally the information travels safely. Me ha traido muchos beneficios en cuanto a mejorar la comunicación con mis clientes y compañeros de trabajo, ya que, puedo transferir todas las presentaciones que anteriormente no podía compartir por lo pesado que son y a parte es que es de una manera segura. It has brought me many benefits in terms of improving communication with my clients and co-workers, since I can transfer all the presentations that I could not share previously because they are so heavy and part of it is in a safe way. I can't really think of anything specific I don't like about this tool. I have only had good experiences using Kiteworks so far. Definitely try it out. We have been very pleased so far. We use this tool to share confidential files between different departments and offices. Once upon a time we had to deliver hard copies or use a fax machine, so this tool eliminates the need for either option. The ability to share documents for multiple projects in one interface. The secure email functions are also very useful. Interface is a bit clunky - if you have several folders it can be a bit cumbersome to manage expirations. It get's the job done. We use kiteworks primarily as a file sharing tool - it allows us to move files between us and vendors/customers without the risk associated with email. eFileCabinet provides over 155,000 users worldwide work smarter and more efficiently with eFileCabinet. 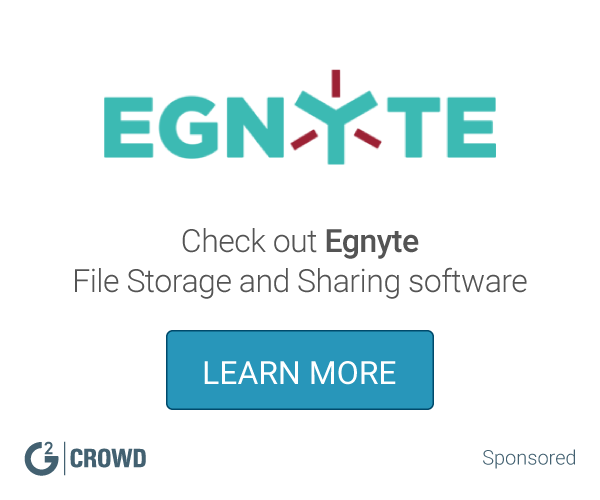 Software suite that provides a location-independent storage area for data (cloud storage). ownCloud can be installed on a private server at no additional cost. Zoho Docs is a web-based document management solution that helps you store all your documents in one place and seamlessly collaborate with your team from anywhere, on any device. pCloud is a cloud-based storage solution that keep pictures, videos, documents, music and all sorts of other files in the cloud and access them on any device at any time. * We monitor all kiteworks reviews to prevent fraudulent reviews and keep review quality high. We do not post reviews by company employees or direct competitors. Validated reviews require the user to submit a screenshot of the product containing their user ID, in order to verify a user is an actual user of the product. Hi there! 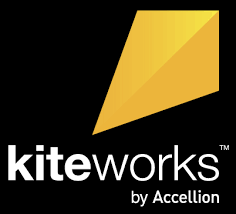 Are you looking to implement a solution like kiteworks?